Uber is winning in multiple markets across the globe, but it isn't doing so without stiff competition. 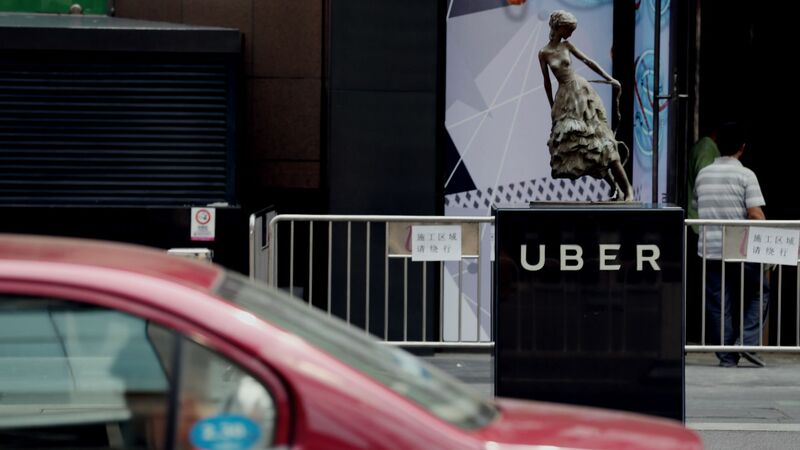 Didi Chuxing, a China-based ride-hail service with international reach, is right on Uber's heels after Uber sold its resources in Southeast Asia, reports Recode. The big picture: Despite Didi being an investor in Uber, the two are increasingly facing off around the world as Didi expands its reach in new markets. Uber is planning on going public in 2019, so it's still working on profitability. It's value will continue to grow as it moves forward. Uber CEO Dara Khosrowshahi said last week at Recode's annual conference the company moved out of Southeast Asia, with the goal of strengthening itself in other markets in mind, as it moves toward increasing its profitability. The sale of Uber's Southeast Asian operation to Grab, a Singapore-based ride-hailing company, as well as another merger with Russian competitor Yander.Taxi led to an unusual profit of $2.5 billion on a GAAP basis in 2018 Q1 — though the company prefers to focus on its shrinking EBITDA (earnings before interest, taxes, depreciation, and amortization) loss. Since the first quarter of 2017, the company has boosted its revenue by $1.4 billion. However, Didi has strategically invested in other ride-hail companies (including Uber) in regions Uber is already in. Its focus is on continuing to move into big markets. More recently, it's made investments in Brazil and Mexico — both major markets in Latin America. Mexico is Uber's third largest market, per Recode. Didi has major stake in Asia where Uber still remains in some parts.